Kids now can enjoy the comfort of recliner sofa the same as adults. This sofa is designed for them! This Kids Armchair features with a durable frame, rounded arms, a high back. Your children can sit back and relax while watching TV, reading their favorite book, or playing video games. 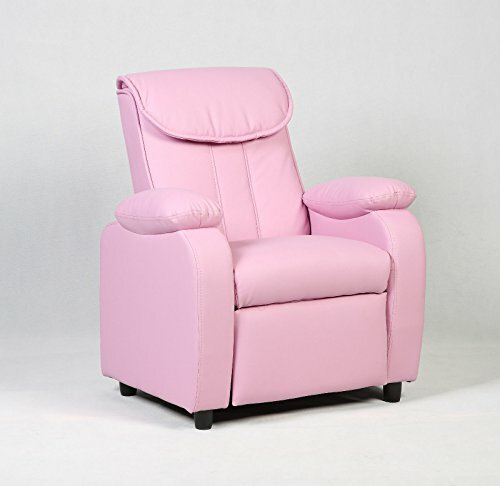 This kids recliner chair comes in a smooth and soft suede cover. Choose from an array of colors that will best suit your child's personality or bedroom. Your kids will love it! Contemporary design appeals children to read their favorate books, watacking TV.